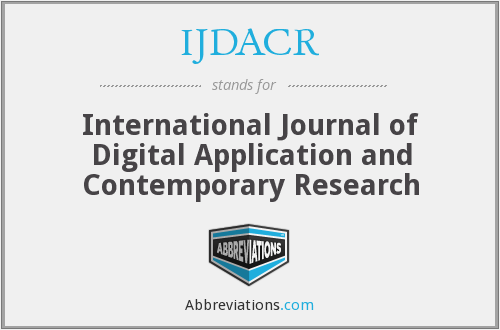 International Journal of Digital Applications and Contemporary Research is one of the top indexed engineering and science international journal . 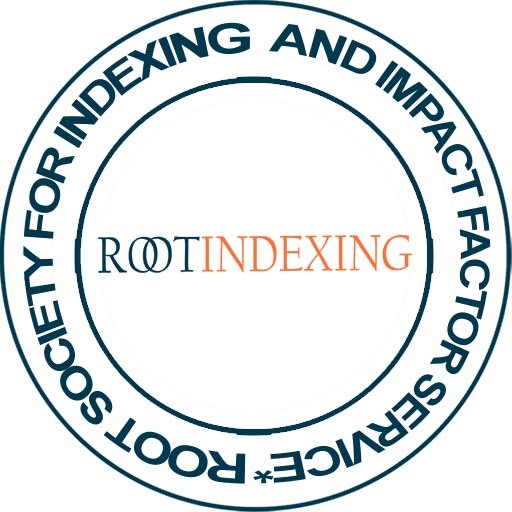 Our indexing helps researchers a global platform to show their research work. 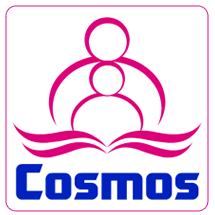 We also have social media integration with most of the social media platforms. Find below our list of indexing where you can find IJDACR.